Invest in yourself….try yoga….Beginners Yoga (my specialty) in Nederland, Texas. Invest in yourself. …. try yoga…. Yes, this can be done in a Beginners Yoga class – my specialty! Don’t like to get down on the floor? I have a chair yoga beginners class too! Beginners Chair Yoga – Thursdays at 10:00 AM. At Wesley UMC, 3515 Helena Avenue, Nederland, Tx. 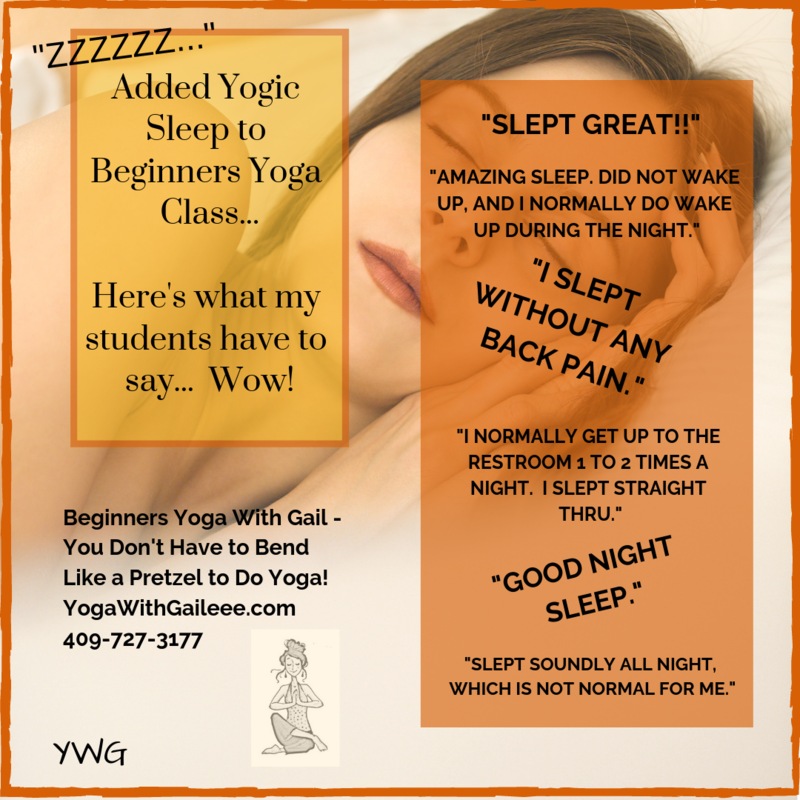 Call Gail 409-527-1900 on your yoga questions (or text). Thank you! Posted on January 3, 2019 by yogawithgaileee. This entry was posted in Uncategorized. Bookmark the permalink. ← Where to begin? Beginners Yoga in Nederland, Texas.